Following on from our favourite Brighton November events roundup is… you guessed it, our favourite December events! Here’s a little collection of some great things going on this month. Feeling a bit chilly? Warm up in Scandi style in the pop-up bar at Jubilee Square, Thor’s Tipi. With fairy lights and a toasty fire, you’re sure to feel cosy in no time at this unique venue. What could be more fun (and more bizarre) than watching hundreds of Santas run along the seafront? On Saturday 8th December, you can do just that at the annual Santa Dash! The runners will begin at 10:30am and the finish line can be found opposite Adelaide Crescent. They’ll be running to raise money for Rockinghorse, so it’s all for a great cause. 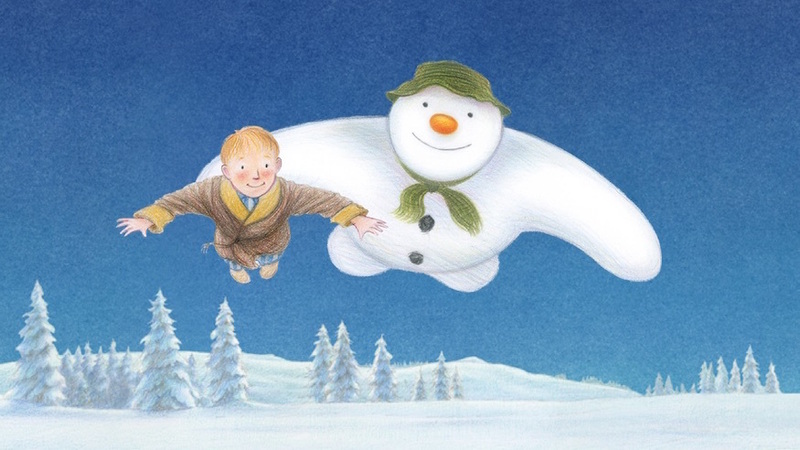 The Snowman™ is such a wonderfully nostalgic character for so many of us at Christmas time - and no wonder, it’s been around for 40 years! To celebrate this anniversary, the Brighton Museum are putting on an exhibition packed with beautiful images new and old. We’re certainly excited for this exhibition, as you can see by the lovely mug Maya has painted, which is ready to go to a good home via our new gifts page. An annual Brighton tradition for twenty years now, Burning the Clocks is a winter solstice festival which sees thousands of people parade paper and willow lanterns through the city to the beach, where they then put the lanterns on a bonfire. It’s a beautiful local festival with a wonderful fire show and fireworks display to wow spectators! With its beautiful gardens and wonderful Grade 1 listed building, Stanmer House is a firm favourite of ours! This December, they’re hosting a Classic Cars event, with live music and food available from 12pm. There’ll be more than 100 cars at the event, so it’s guaranteed to be a great day out for all the family! Have we missed any big events in December from our list? Let us know on Facebook!